Oscars 2019 are all set to be held on February 24 at Dolby Theatre in Los Angeles. Considered to be one of the most prestigious honours in film, this is the 91st year of the Academy Awards. It has been a whirlwind year of sorts what with the Time's Up and #MeToo movements making some radical changes in Hollywood. The awards are directed at maximising diversity and that is reflected not only in the nominations but also the Academy's decision of not allowing Kevin Hart to host the show. For the first time in 30 years, the show will be held without a host. The last time Academy Awards took place without an anchor was back in 1989. There have been several changes in the Academy Awards over the years but the 91st Oscars also happens to mark a record number of nominations for women. Read on to find out more such amazing facts about the Oscars. 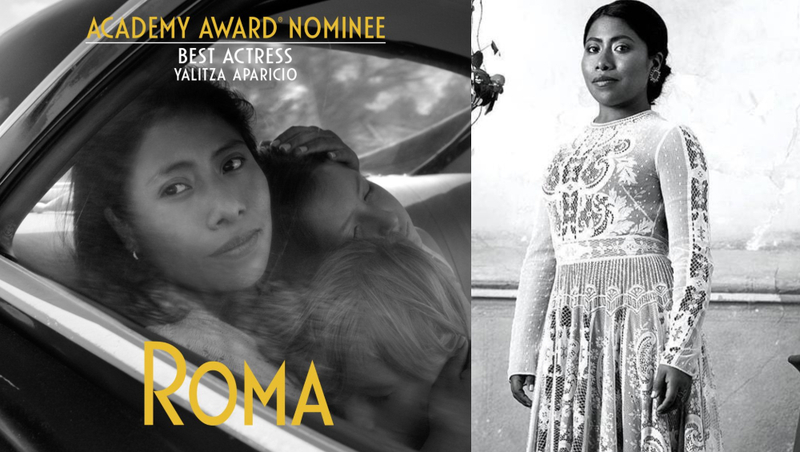 This year's Best Actress nominee, Yalitza Aparicio from Roma is the first indigenous Mexican actress to get a nomination at the Academy Awards. The 25-year-old actress debuted with Alfonso Cuaron's Roma. The film set off a dialogue about the socio-economic divide and ethnicity in Mexico. The film is also a contender in the Best Picture Category. 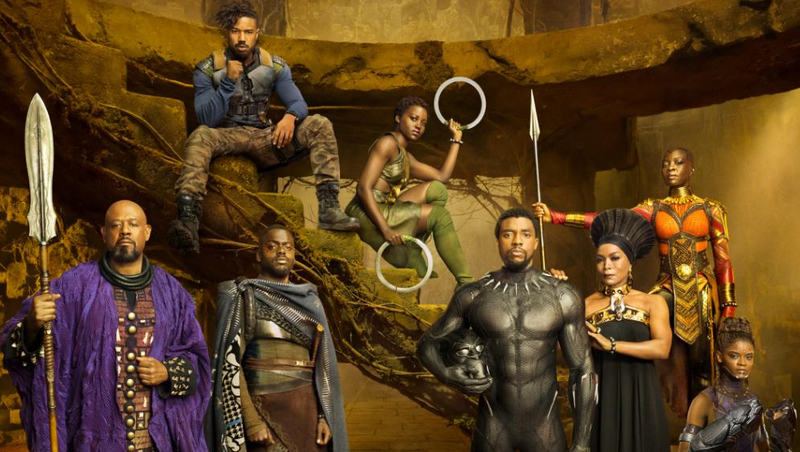 After Black Panther became one of the most loved superhero films of recent times, the film's nomination at the Oscars was being discussed for a long time. What's interesting is that it has now become one of the first films that has been adapted from a Comic book to have a nomination in the Best Picture category. The film has also received nominations in other categories such as Best Original Score, Best Production Design, Best Costume Design, and Best Sound Design. 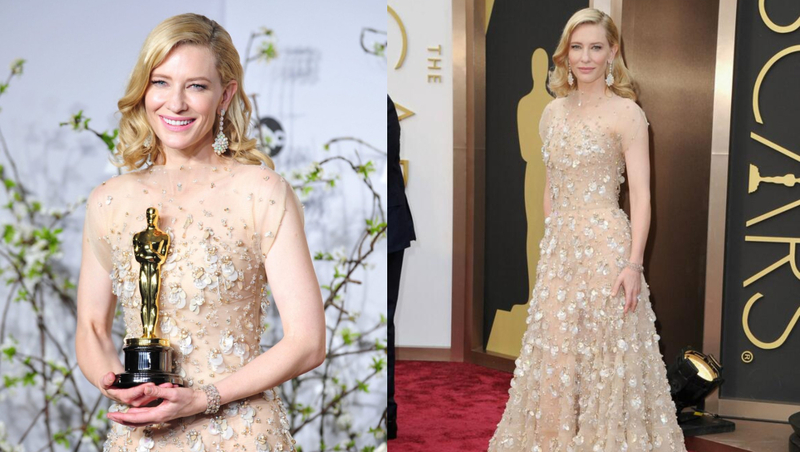 Actress Cate Blanchett's attire from Oscars 2014 is the most expensive ensemble ever worn. It cost $18.1 million. The Armani Privé gown was worth $100,000 and the Chopard jewellery including earrings with 62 opals, a diamond bracelet and ring - came to approximately $18 million. We wonder if someone will top that this year! Can you guess which film had the longest run-time for a Best Picture winner at Oscars? 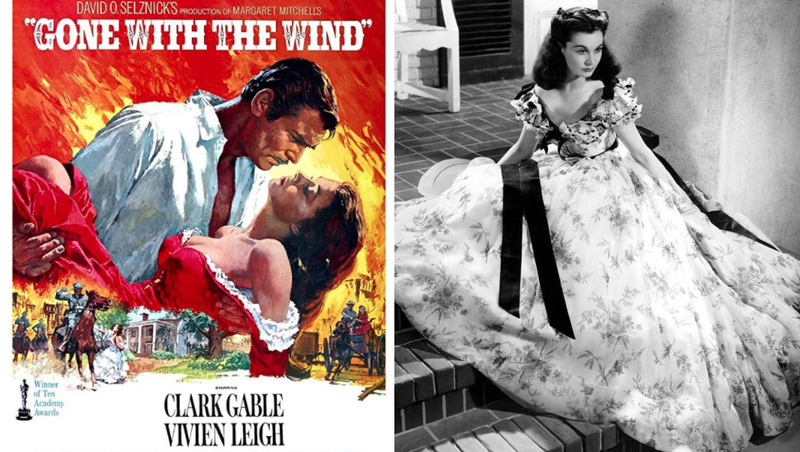 Well, it was the 1939 winner Gone With The Wind starring Vivien Leigh and Clark Gable. Oscars: From Leonardo DiCaprio to Meryl Streep, Most-Searched Academy Award Winners and Their Oscar Count. 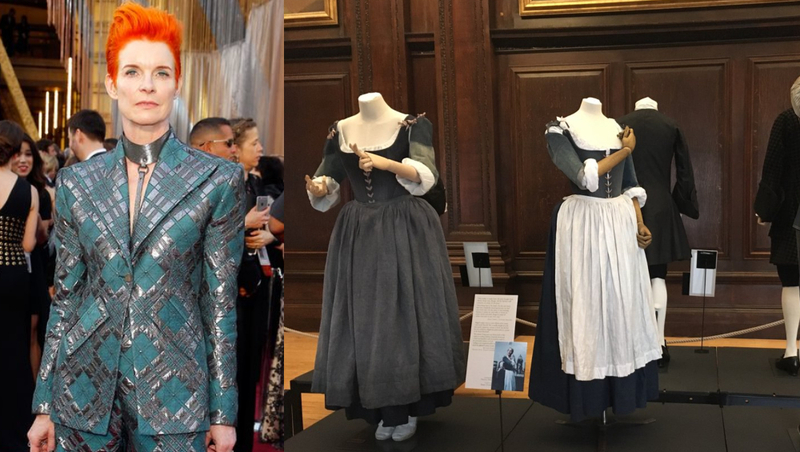 British costume designer, Sandy Powell has been nominated fourteen times at the Academy Awards out of which she has won thrice for the films, Shakespeare In Love (1998), The Aviator (2004), The Young Victoria (2009). At this year's Oscars, Sandy has two nominations for Mary Poppins and The Favourite. It will be interesting to see what new records are set at the 2019 Oscars. 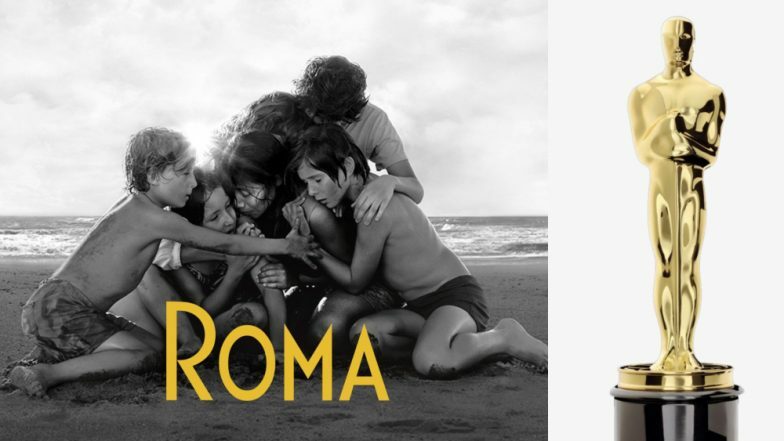 If Roma wins Best Picture, it could become the first ever Netflix film to receive this honour. The Oscars are all set to air on February 25 at 6 AM (IST) on Star Movies channel in India.